The Fascial Distortion Model (FDM) is a method of treating soft tissue (muscles, tendon, ligaments) pain. FDM focuses on the fascia (the internal connective tissue that covers all of your muscles to provide support and hold them together). The basis behind FDM is that the fascia can be distorted in 6 main ways. Dr. Emily listens to the patient , how they describe their pain, and the mechanism of injury to gain insight about how the fascia could be distorted. She couples this input from the patient with relevant orthopedic tests to determine the proper form of soft tissue treatment. FDM can be a little uncomfortable for the patient at the time, but after therapy, patients usually feel better and have greater ranges of motion. 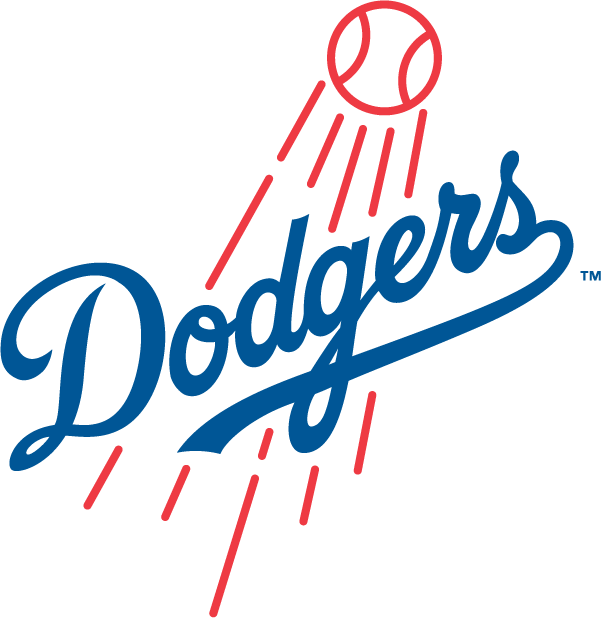 FDM is used by the LA Clippers, Arizona Diamondbacks, Kansas City Royals, Chicago Cubs, Seattle Mariners, Atlanta Braves, New York Yankees, LA Dodgers, Washington Nationals, Toronto Maple Leafs, and some college teams, too!